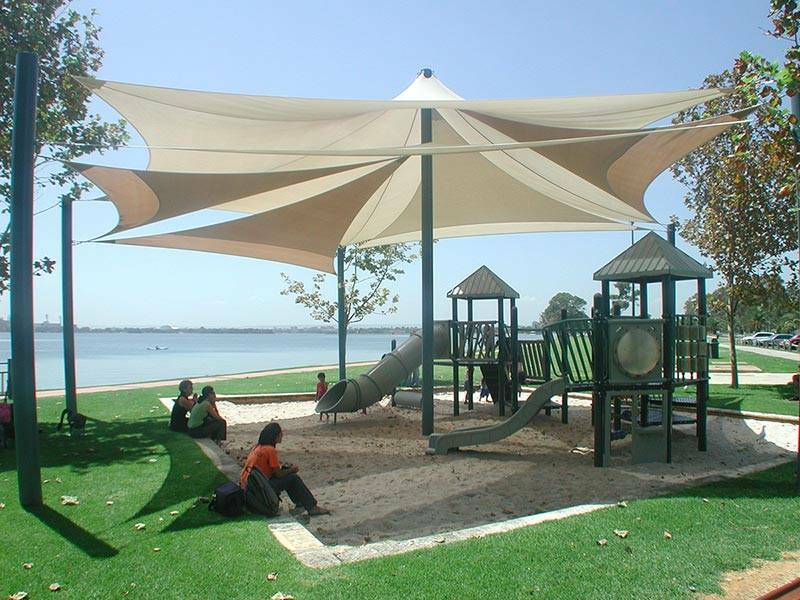 Shade & Sail Innovations is a privately owned and operated Western Australian Business with our head office and manufacturing premises at located in Perth, Western Australia. We are able to offer you a wealth of marketing, design and fabrication of shade sails product knowledge and technology. The design of your shade structure is limited only by your imagination. Australians are not only becoming more aware of the harmful effects of the suns burning UV rays, we are seeking to provide ourselves and our families with a greater level of protection from the harmful effect of these rays. Shade & Sail Innovations is able to provide you with a unique shade covering system designed and engineered in WA. We offer a complete service from design, fabrication through to installation and fulfillment of your shade project. We manufacture Shade Sails for both commercial and residential applications to cover areas such swimming pools, alfresco areas, car-parks, child care centres, playgrounds and patio areas to name a few. Shade & Sail Innovations is a privately owned and operated business with over 22 years experience in the Shade Sail industry. 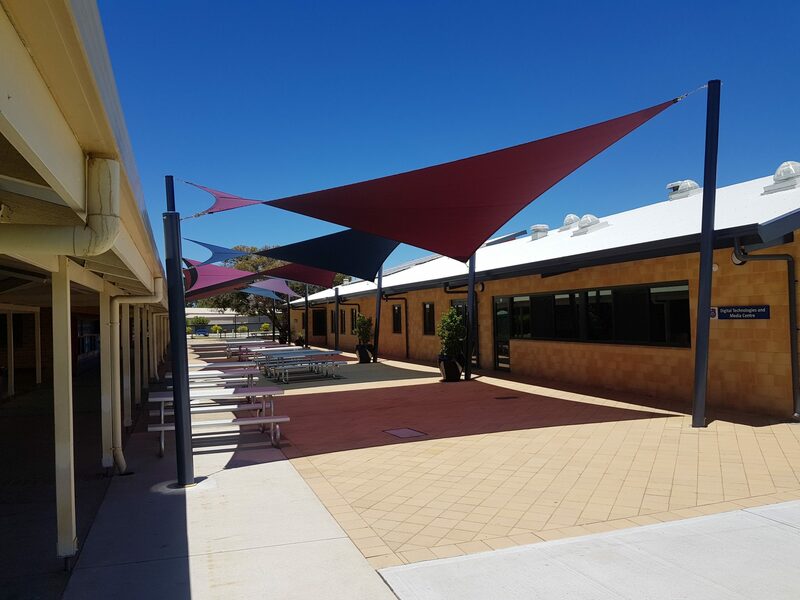 The origins of the Company can be traced back to 1997 as one of the original manufactures in WA of Shade Sails as the product is known today.